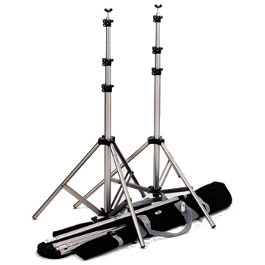 Camera Hire's range of LED lighting provides a high output illumination, stable colour temperature and excellent heat dissipation lighting solution for almost any situation. 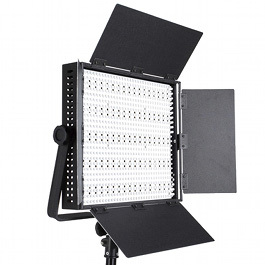 Camera Hire stocks a range of LED lighting panels, to cover all rental needs, both 900 LED and 600 LED models. 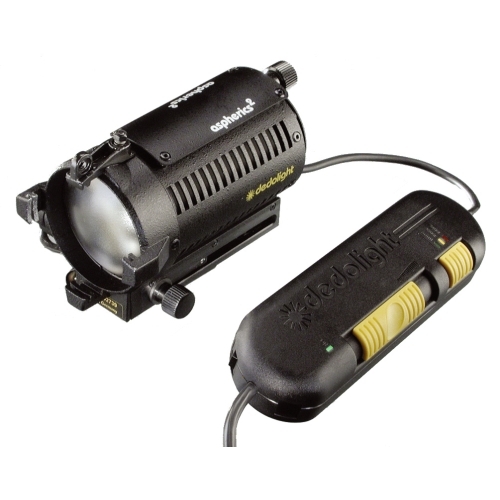 This range of lighting provides a high output illumination, stable colour temperature and excellent heat dissipiation. 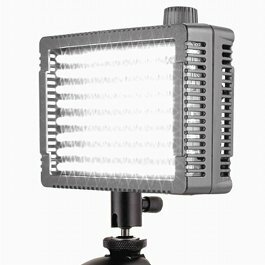 Unlike studio modelling lamps, heat sensitive subjects are not an issue with this lighting. With the use of filters, colour temperature can be changed. 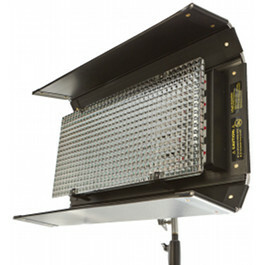 This panels are compact compared to many other light sources, and can be safely travelled with in our cases.